Standard Pacific and Ryland have unveiled a purported merger of equals that actually approximates one. Investors even pushed both stocks up over 5 pct on Monday. The new group needs help from housing markets – but if it’s approved, the deal looks like a solid foundation. 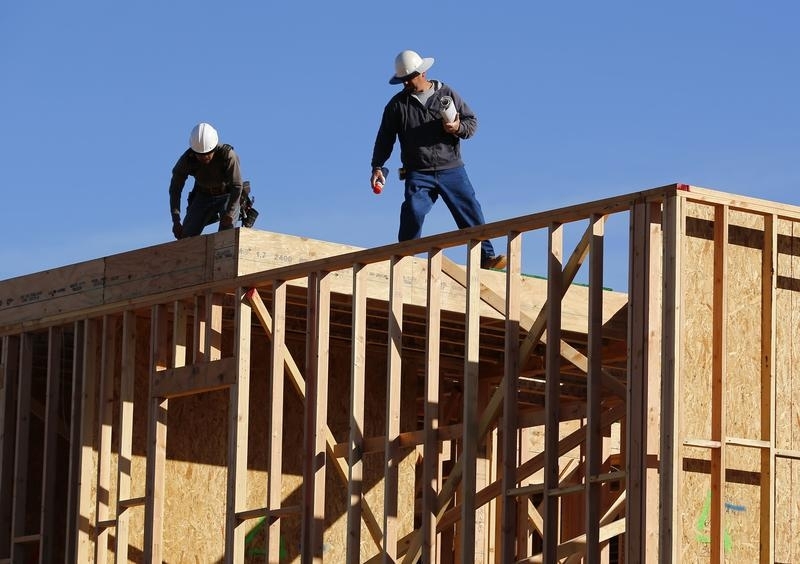 U.S. homebuilders Standard Pacific and Ryland on June 14 said they had agreed to combine in what they described as a merger of equals. The combined entity will have a market capitalization of about $5.2 billion and 74,000 home sites. It would become the nation’s fourth largest homebuilder by sales. Standard Pacific shareholders will own 59 percent if the new company and Ryland shareholders will own 41 percent. The transaction will provide about $50 million to $70 million in annual synergies, the companies said. Ryland Chief Executive Larry Nicholson will become president and chief executive of the new firm, while Standard Pacific CEO Scott Stowell will become executive chairman. The companies expect to close the transaction in fall 2015. Standard Pacific’s largest shareholder, asset manager MatlinPatterson, has agreed to vote its 49 percent interest in support of the deal.